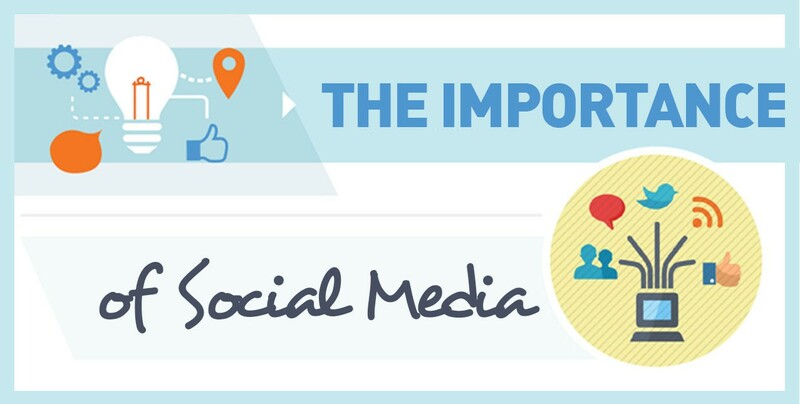 The role of social media in business is a big and an obvious one. So, if anybody asks about it, it is automatically assumed that they want to know how it works, and how social media affects business. In this compact global village, if you do not exist on the internet, you do not exist. Digital marketing company in Gurgaon, Delhi, Noida are working hard on this aspect to get the maximum benefit for the business of their clients. Let’s find out how to use social media for efficient good business marketing. To begin with, you need a business in the first place, that you have to market. You need some budget to invest in online marketing. Do not be a miser because digital marketing pays off. You are actually losing if you do not invest in it. You also need a company website that you use as the face of your business in front of the world. But having that website is not enough. You need people to do two things with your website so that you can gain potential customers from the website. · Firstly, you need people to find your website and check it out. · Secondly, you need people to like it, be interested to come back again and again. The role of social media in marketing is the same one that digital marketing has on a whole. It is to help you achieve the above results, to make people find and like your website in order to make them purchase from your ecommerce site or physical store. Social media marketing is just one of the means of digital marketing, closely related to brand image building because these two processes go hand in hand. So, let’s see how social media has great impact on any business. Many people post videos online, share with the world what they are doing. Some start off just like that, while some do it for a reason. 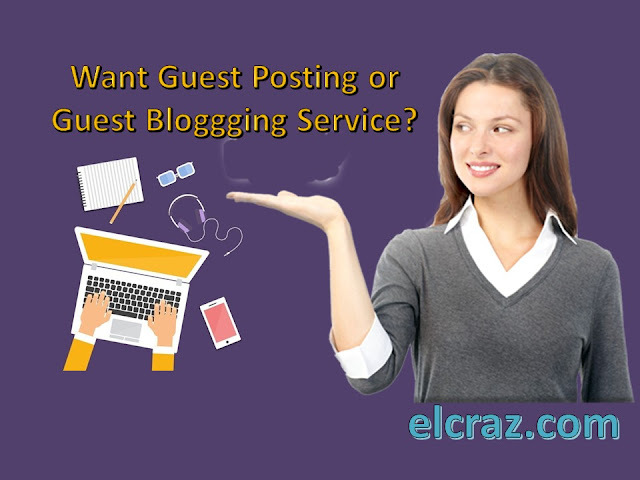 They want to draw traffic towards their personal social media account which they will direct towards their blog or website. This is where social media and its role in marketing comes into play. Think about it, who is likely to get more followers? The guy who trains at the gym and comes back home, opens a Page about gym or fitness with his name, and literally asks people to follow the page? Or, the guy who does not ask for it, but makes professional quality videos of training at the gym, giving some tips for a fit body, and occasionally showing around in the gym, training the regular customers while chatting with them about how helpful the workout is? 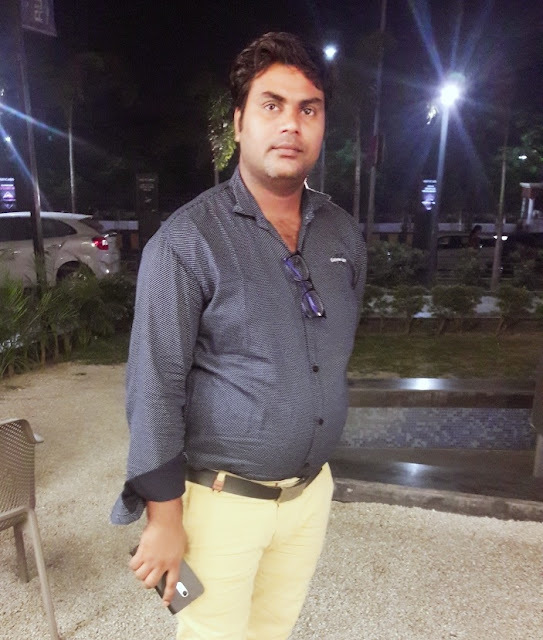 But if you give something, fitness tips, some interesting workout regime, some funny moments outside of work, people will be interested and follow you automatically. They will also share your profile with friends if the posts are either helpful or funny. 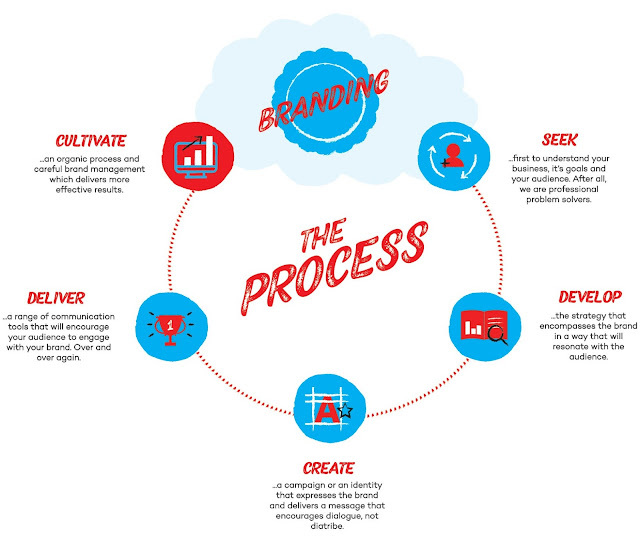 This is the role of social media in marketing strategy,when it comes to brand image building. A brand image is necessary because that gives people reason to follow you and identify you with some qualities like entertaining, hardworking, and so on. They will follow your Page automatically, and check out your website if they like the image you created on social media. What people are looking for is a face, an identity, some set of qualities they can associate with a company. When you give them that, your company grows to become a brand, and you are the face of the brand. 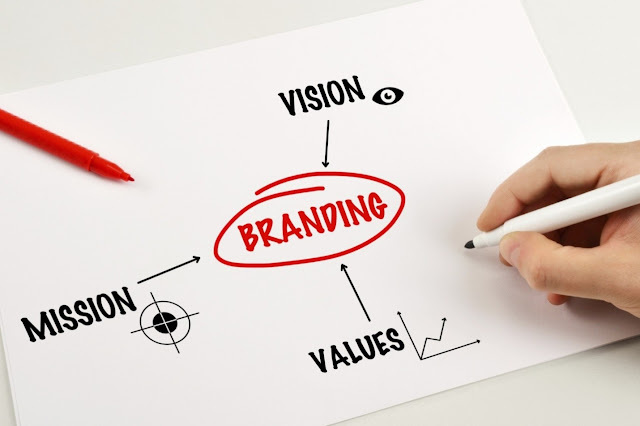 The values you perpetuated through the brand image, is the identity of the brand. This is how brand image building works on social media marketing. This is not the only role of social media in marketing though. There are more ways. Merely getting some followers and admirers is not enough. You need to maintain the popularity and keep new traffic coming. You need regular flow of engaging content so that the list of followers remains active instead of going redundant. Buying social media likes and followers is a famous and easy but not always such a great way. 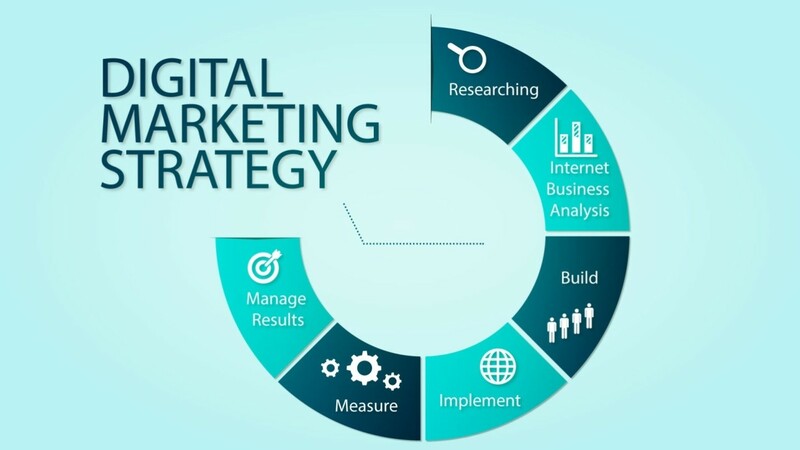 The traffic you bring in organically, with hard work and interaction, is the quality traffic for which everySEO company strive for.Among the best SEO services company Delhi is acknowledged to have proficient digital marketers to make it happen for you. This is why you need to consistently post interesting or helpful articles or videos and sometimes engage people in discussions through which you can find out what they like about your social media page, what they would like you to do on your website, and what kind of product they might want to buy. Social media play quite a significant role in providing that consistency through its platform. When you have steady followers, when you are giving away free tips which are actually helpful, you can expect and politely demand something in return as well. A few loyal followers bring in 10 more leads each. Ask them to share your ecommerce website link, review products favourably, buy again from you, and advocate why your products are better than that of the rivals. Steady long term customer relationships will take your business a long way. You need professional level CRM on your ecommerce website to make sure you are maintaining the customer relationships you build. Say you promised a discount on the first purchase somebody makes. A professional CRM system will store the necessary data and remind you about your promises so that you can follow up on them. The role of social media in business comes in here too, when you want to use the opportunity to strengthen the bond with the customers and lure new ones. You ask for posts or short videos from your customers, telling how they liked the product, or how cheap they got it because of the discounts, or how pleased with the professionalism they are. This is a direct customer review that many potential customers will rely on. You post these with the hashtags and all on Instagram, Twitter, and Facebook. This way you get more leads as well. Lead generation, or gaining new potential customers or followers is a crucial step and social media is the one and only way to do that. 80 percent of the population that makes online purchases is on some social media platform or the other. 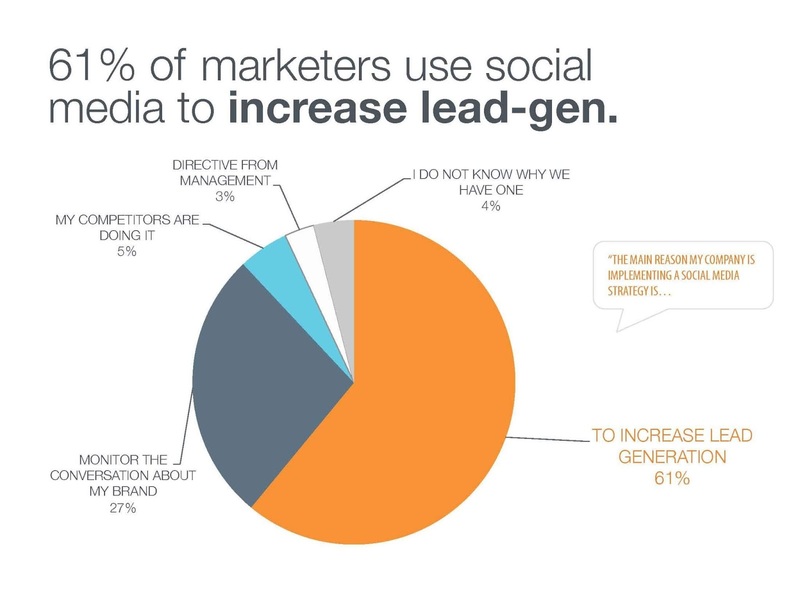 You can reach out to thousands of people who didn’t even know about your business, through social media posts and content marketing strategies combined.Lead generation is therefore the first role of social media in marketing, even before brand image building. Just like an inactive follower is of no use, a mere lead is not of any use if they don’t convert to real sales. Social media marketing helps in figuring out what is wrong with the system or product or the website, if people who are interested enough to visit your site and check out some products, never make a purchase. This is when you embed cookies to follow the individual’s internet activity to find out what they are actually looking for, or what would be a good time or manner to sell them a product. The retargeted advertisement is hosted by the third party social media platforms. Most people visit Facebook or other social media platforms every day. Throwing in ads about the product they were interested in, helps to increase the chances of actual conversion. Feedback is important because knowing what people like, what they dislike, what new they might want in an organic way helps you to figure out what you need to do with your products and services to make things better. Ask for feedback on Facebook page, reviews on Instagram, and comments on Twitter. Choose whatever platform you want, make sure your customers have a platform to voice their appreciation or complaints. Use the feedback to create valuable data that leads you on the right path for your business. To conclude, the role of social media in business involves lead generation or bringing people in, targeting via social media platforms to locate the actually interested customers, and to pitch them offers they cannot deny, via re-targeting. Social media is also crucial for brand image building, which is a sure way to get more conversions, and loyal customers who bring in more conversions and more leads. Remain interactive on your social media platforms, respond to feedback, gather information about how to make improvements. Use Google Analytics and social media paid promotions to improve your business. Without social media, there is no way you can compete in this global world of business.